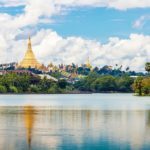 Yangon food guide — 18 famous Yangon foods you should try - Living + Nomads – Travel tips, Guides, News & Information! 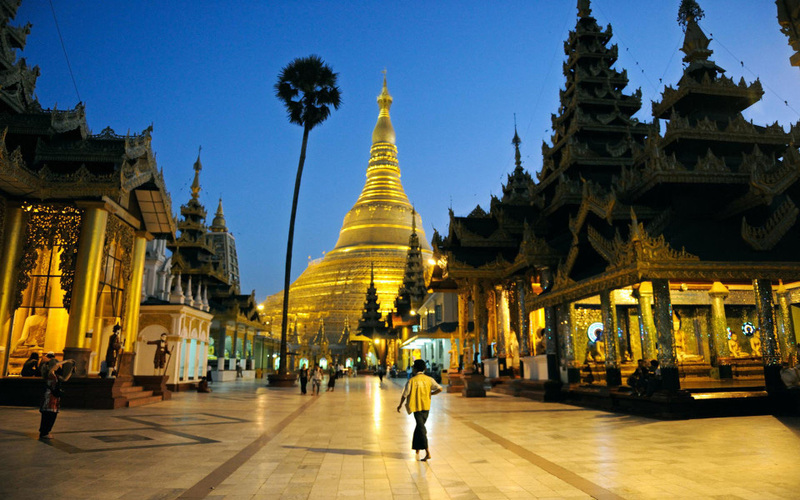 Yangon enthralls visitors forever not only by the beautiful temples but also by variant and enticing dishes. The days of exploring Yangon are the time when you will see the tireless “culinary symphony” from the wee hours till we call it a day. 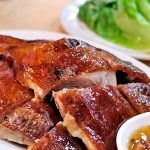 Explore the delicious Yangon cuisine through Yangon food guide — 18 famous Yangon foods include Yangon street food you should try below. 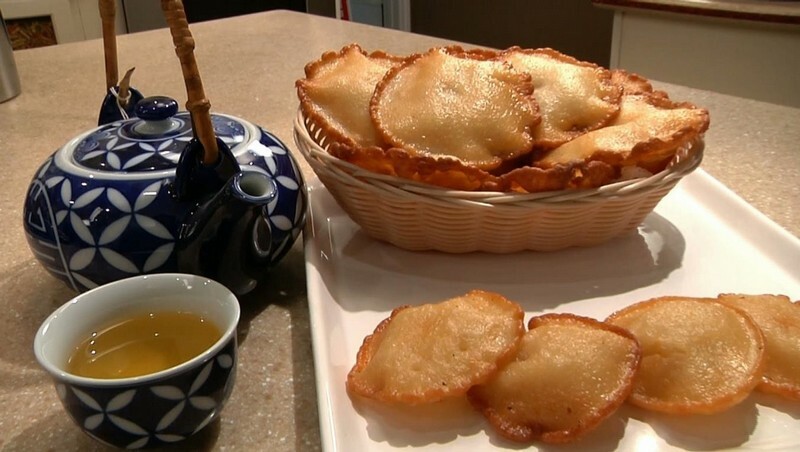 This dish is quite similar to the rice-flour fried rolls made in Vietnam. 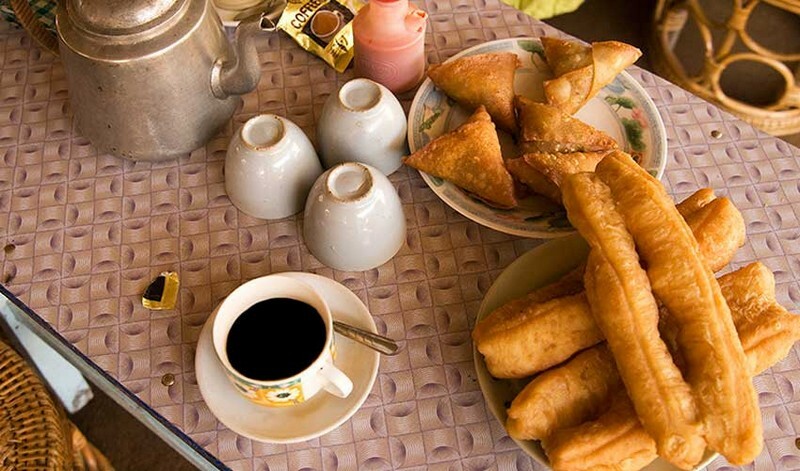 Burmese people often use you tiao – Chinese fried breadstick with coffee, milk or congee in the morning. 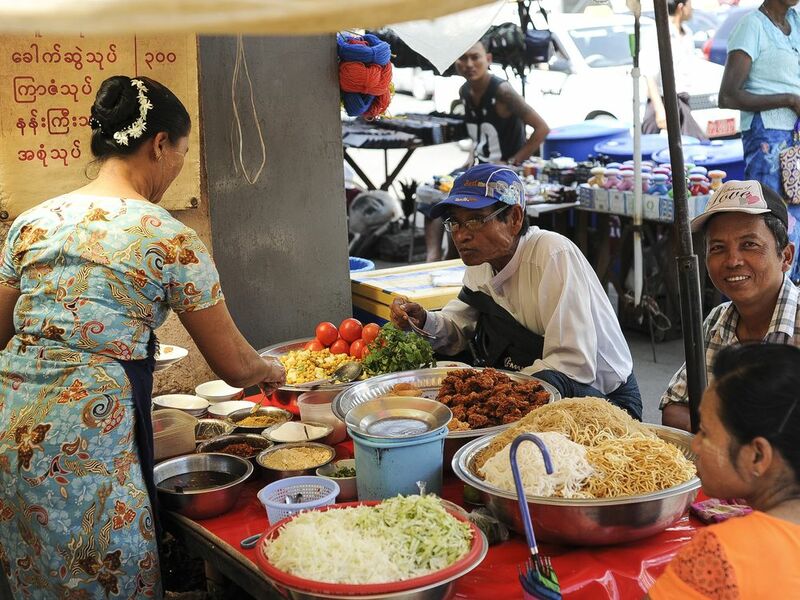 Khao sueh thoke is a local dish that demonstrates Burmese love for noodles and salads. “Thoke” means salad, but does not mean it only includes lettuce and tomatoes. 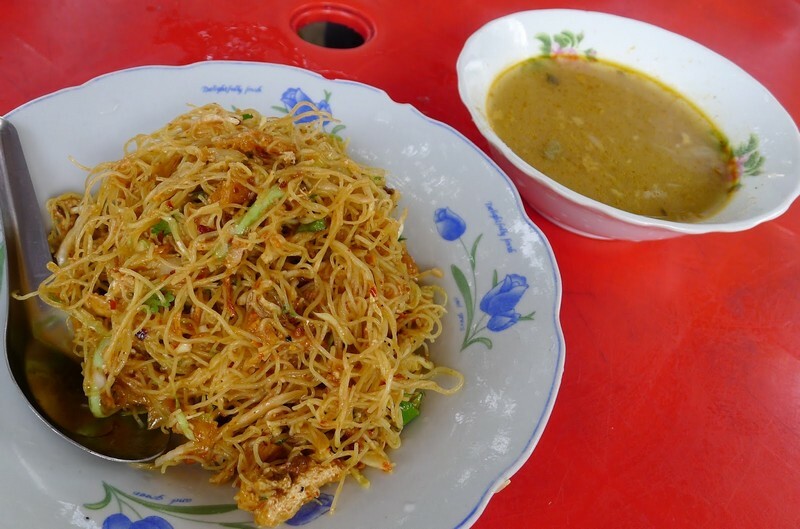 Khao Sueh consists of noodles with dried shrimp, chopped cabbage and carrots, fish sauce, lemon and fresh peanut oil. Samosa thoke is another salad in which samosa is crispy triangular fried bread. Samosa is chopped, mixed with onions, cabbage, chili powder, salt, lemon, curry, masala and sprinkle with mint leaves. Samosa thoke can be served dry, ie without masala soup. 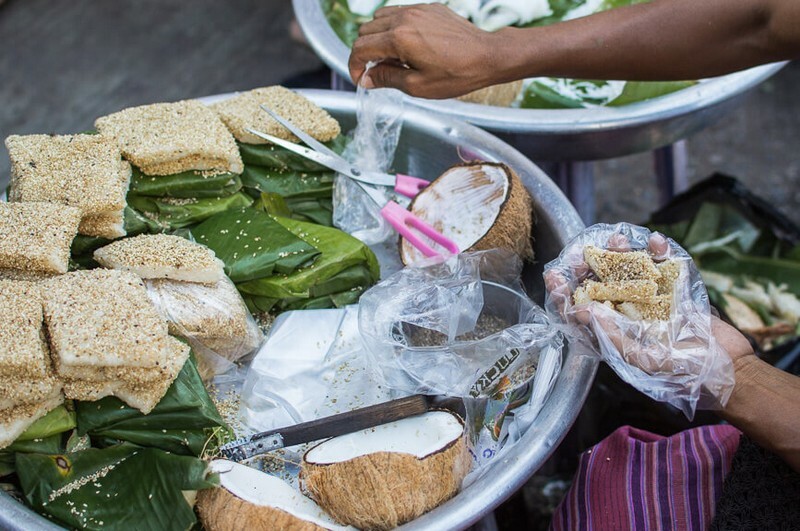 Koh Pièh is an eat made from glutinous rice sprinkled with sesame seeds and served with grated coconut and pepper topping. You will be knocked down immediately smelling the combination of fragrant rice, aromatic sesame, distinctive coconut flavor and pungent pepper. Koh Pu baked on charcoal also made from rice. The most intriguing of this dish is the syrup made from palm sugar. The syrup is boiled until it turns into caramel color, which is tastier, stronger than white sugar and therefore hailed as the Burmese chocolate. 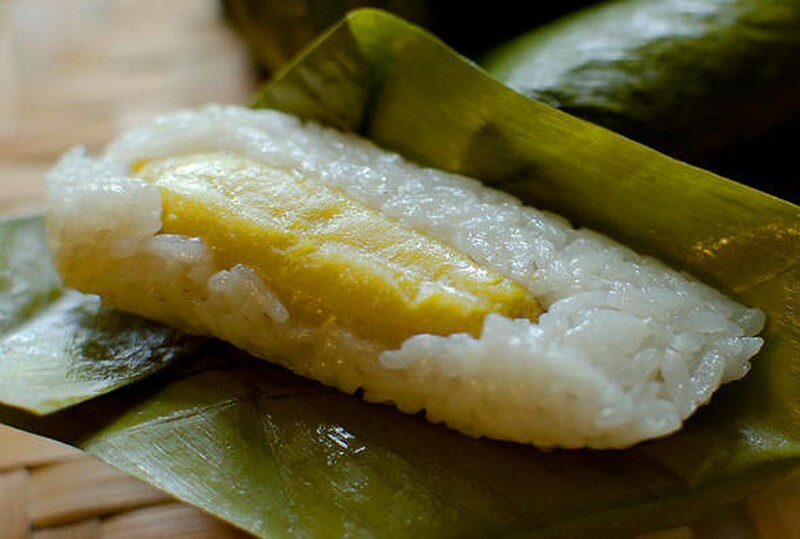 Kauknyintok’s main ingredients are bananas, coconut milk and sugar, coated with sticky rice. Almond is the highlight of this foodstuff. 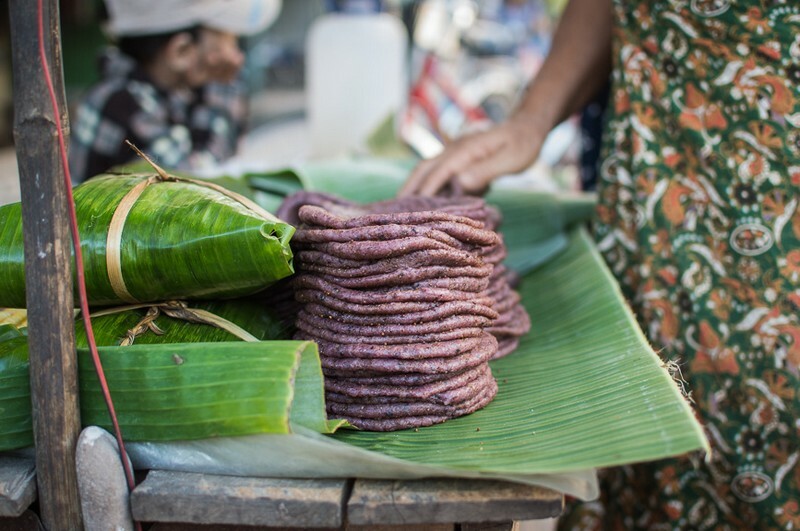 Image by: Yangon food guide blog. This dish is made from glutinous rice, freshly sliced coconut and almonds. All of them are fried till the eye-catching bright color appears. This is a fairly large bakery on the streets of Yangon and mostly sold in the afternoon. From-pan-to-mouth crepe. Image by: Yangon food guide blog. 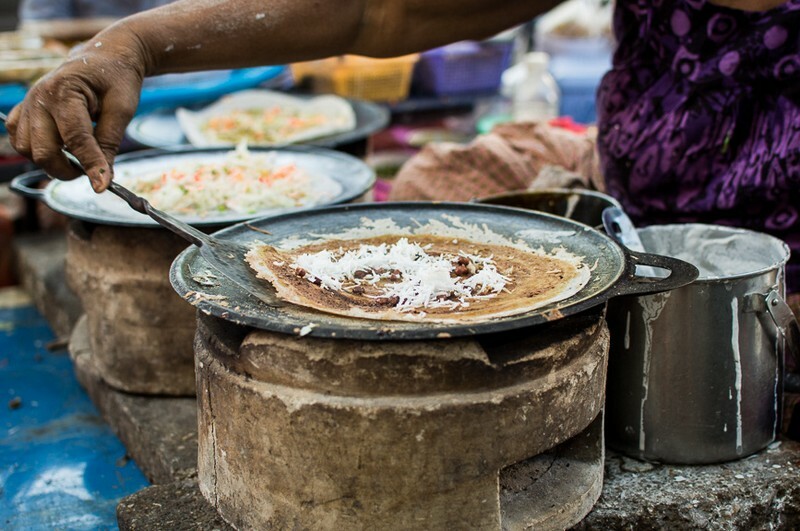 Dosa is a crepe cake originating from India. 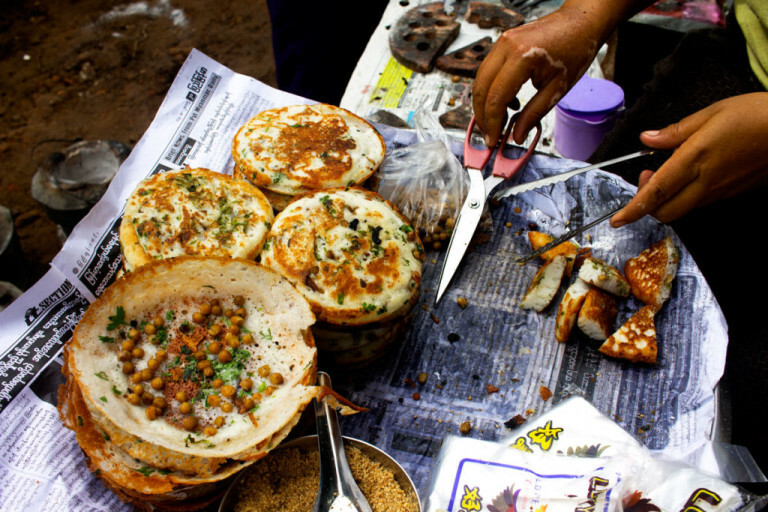 Dosa thin cake is made from rice flour and lentils left fermented overnight. The cake is and sprinkled with grated coconut. Thin breadstick originated from India. Image by: Yangon food guide blog. This flatbread is made from ingredients such as butter, sugar, milk, eggs, and flour. This dish is native to India. Another delicious noodle dish with egg topping. Image by: Yangon cuisine blog. This foodstuff is quite popular in Yangon. 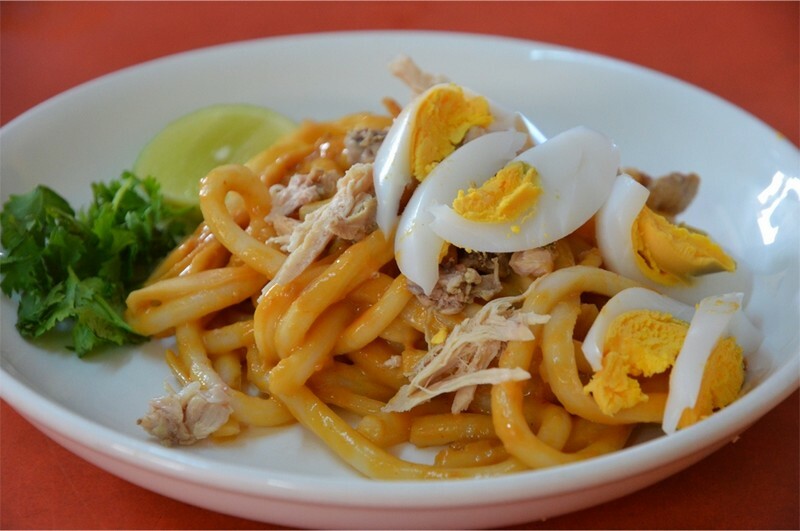 Fried noodles with thick pasta eaten with chicken, sliced fish, boiled eggs. 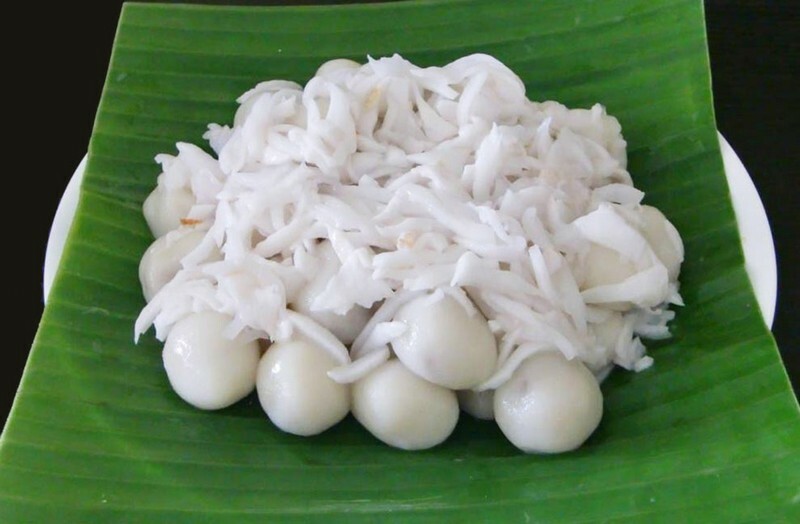 This white dessert stuff coated with coconut. Image by: Yangon cuisine blog. 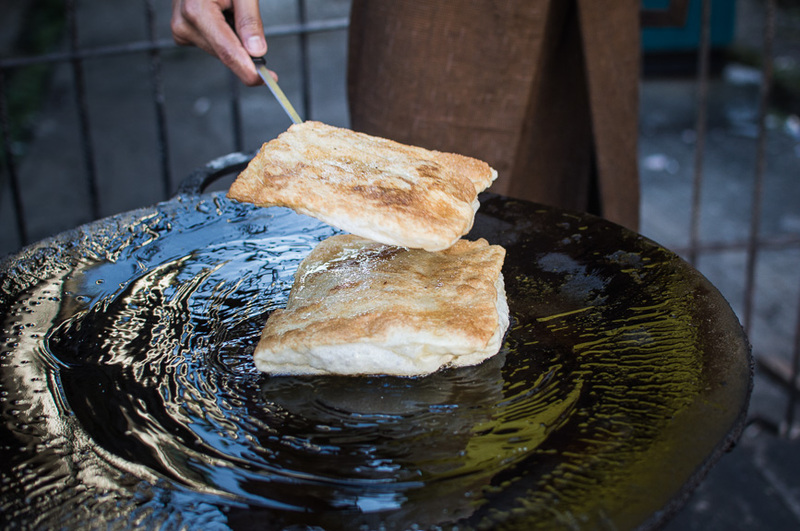 This dish is usually found on the occasion of the Thingyan Festival, which is also the most popular traditional dessert in Yangon. The cake is made from glutinous rice flour wrapped in palm sugar mixed with grated coconut. 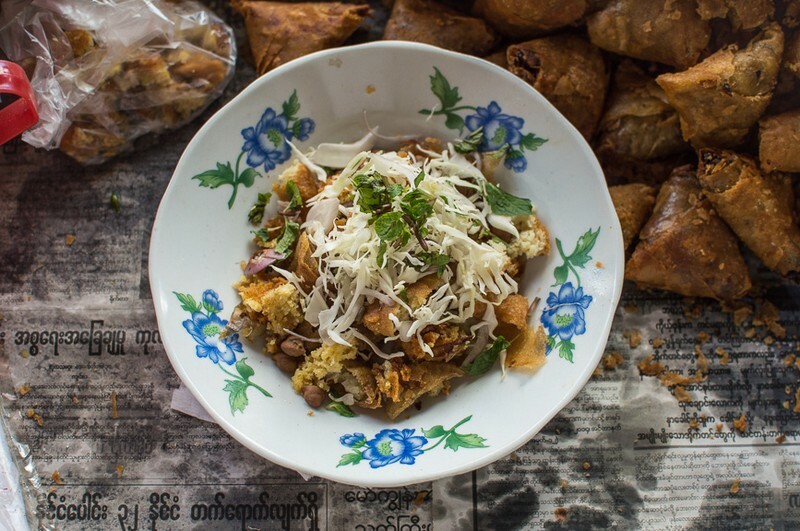 This dish deserves a top-notch position in Myanmar’s food map. Image by: Yangon cuisine blog. 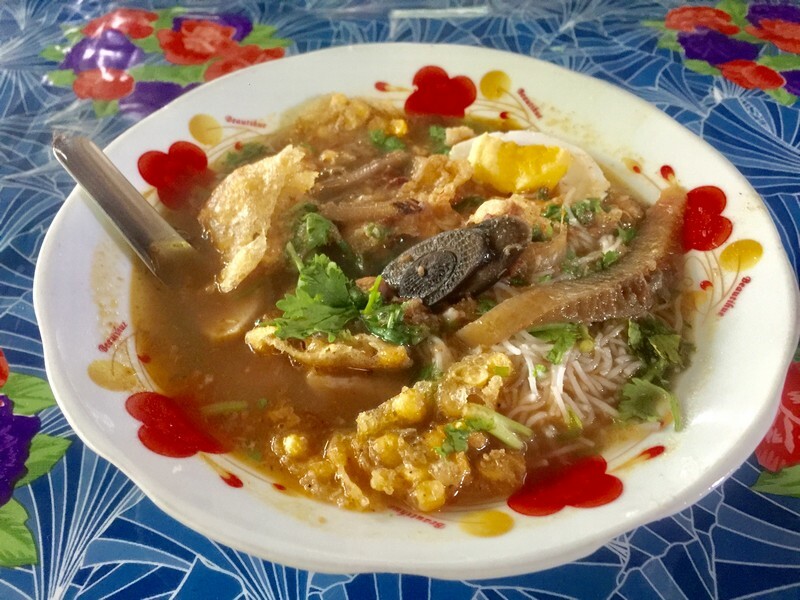 Mohinga is not only the famous street food of Yangon but also extremely popular throughout Myanmar. 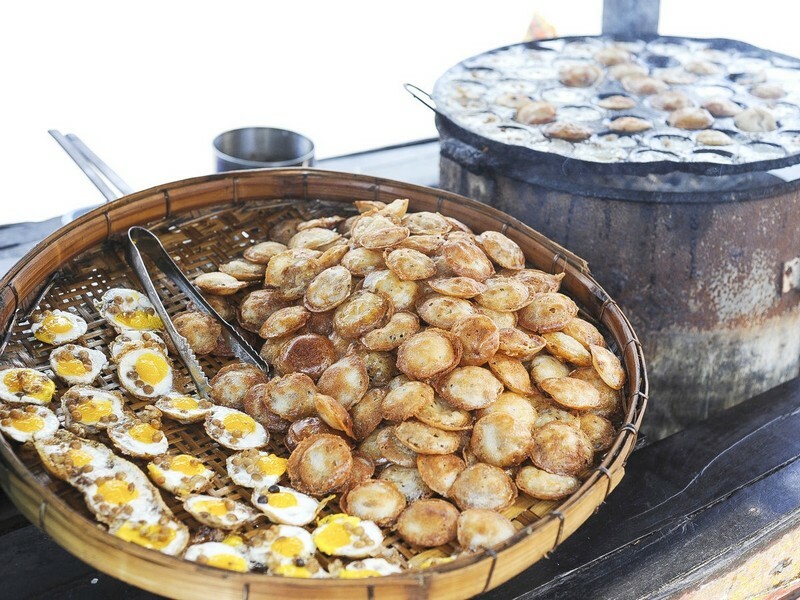 In Yangon, you will easily enjoy this dish thanks to street vendors or food stalls. Flooded in the broth are long finely chopped spaghetti, fried fish after dipping in powder. 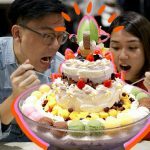 “The light dessert for couples”. Image by: Yangon cuisine blog. Simply interpretation is “light couple’s snack,” the Mont Lin Ma Yar babycakes will ease your hunger in the morning to some extent. 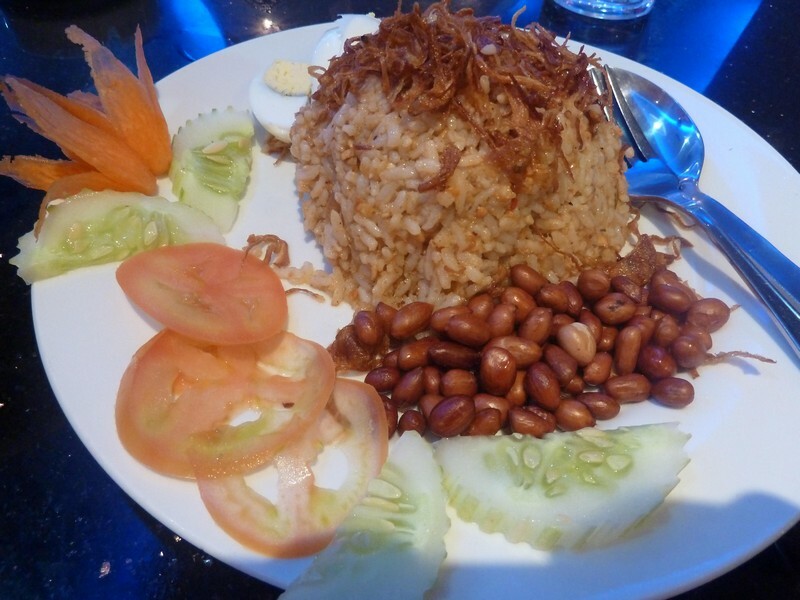 This viand is made from crispy fried rice in a large saucepan, topped with a layer of quail eggs, onions or a few roasted chicken peas. Paradise of skewed meat. Image by: Yangon food guide blog. The 19th street between Anawrahta Road and Maha Bandoola Road in Yangon is the haven for meat-lovers. 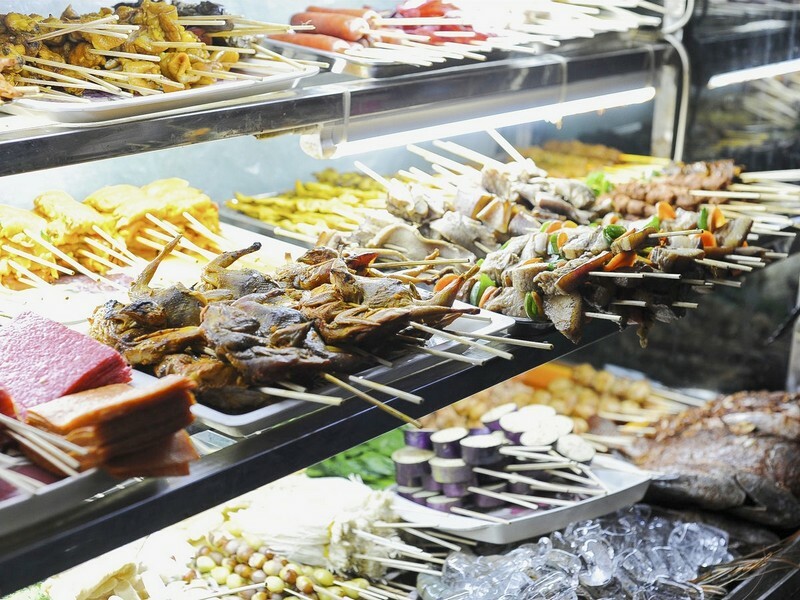 The skewers are made from a myriad of meat, fish, and vegetables. They are skillfully rotated on hot charcoal. Best couple in terms of edible stuff. Image by: Yangon food guide blog. Tea kiosks in Yangon are where people gather and share interesting stories of the day. The tea here is quite sweet when added with quite many condensed milk and sugar. If you do not like sweet, you can order the super strong black tea. You will feel bright eyed and bushy tailed in no time. Amazing decor. Credit: Yangon food blog. 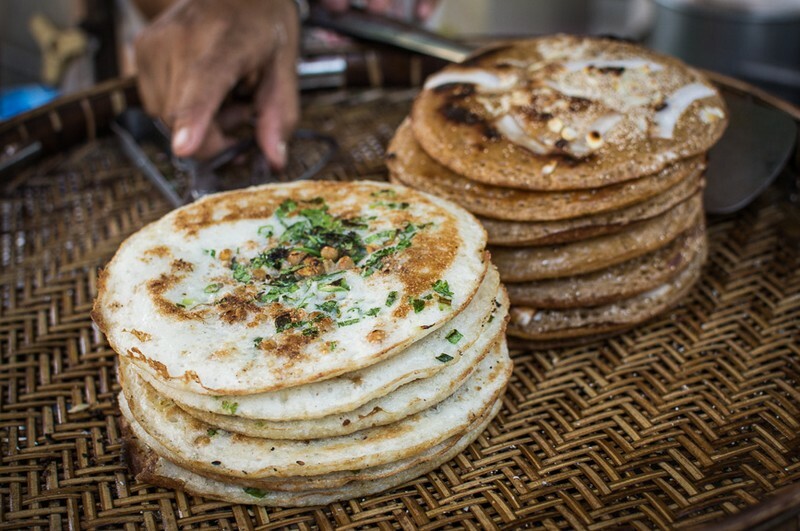 This is a unique dish of the Shan people – an ethnic minority in Myanmar. 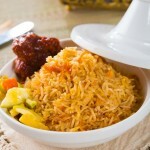 Rice is cooked together with turmeric to create a beautiful texture and stir up its taste as well. Cooked rice is squeezed into a plate and served along with slices of freshwater fish, leek, cloves and fried crispy skin. Aint it fun to try tea leaf as food? Image by: Yangon food guide blog. 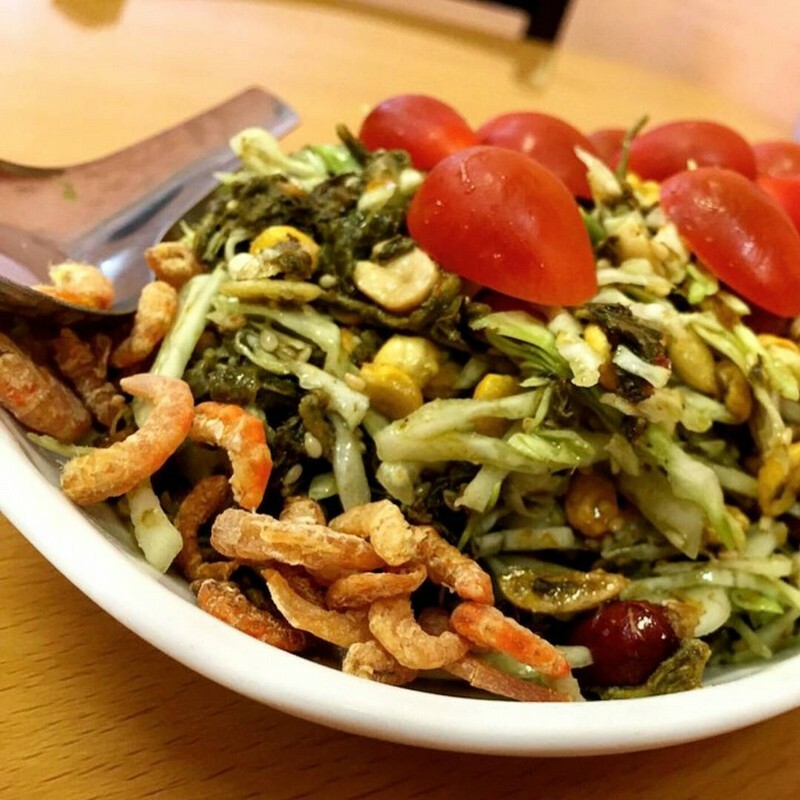 Myanmar’s cuisine is famous for its unique dishes, such as tea leaves salad. The leaves are fermented with other vegetables such as cabbage, tomatoes, bean sprouts, a little chili, and spices to create unique dishes. Tea leaves are often served as appetizers at the banquets or served with white rice at Burmese meals. A simple dish stirs up all of your senses. Photo by: Yangon food blog. 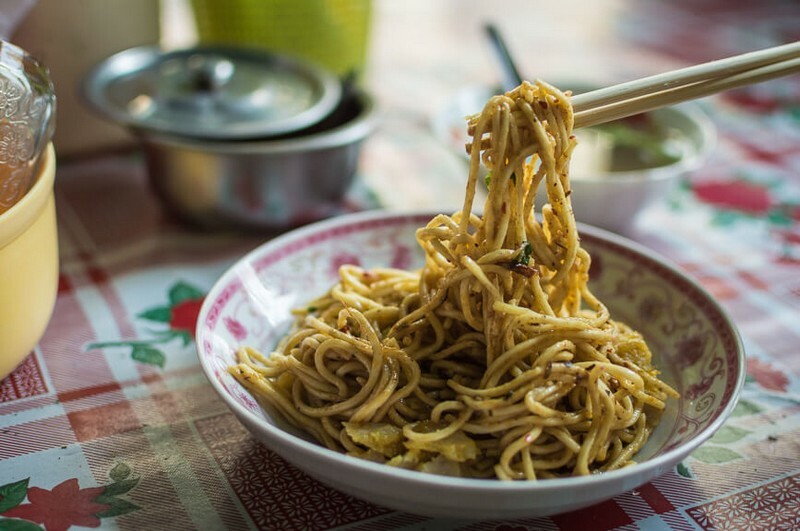 Another very special dish originated from the Shan ethnic group, Shan noodles. The style is quite similar to the noodles in Vietnam but it has the one and only taste. A-bit-chewy noodles made from rice powder flawlessly pair with chicken or pork sesame toppings to stoke up the vitual’s flavor. The broth of Shan noodles is made from chicken adding some Myanmar-style spices such as ginger for the flavoursome smell. 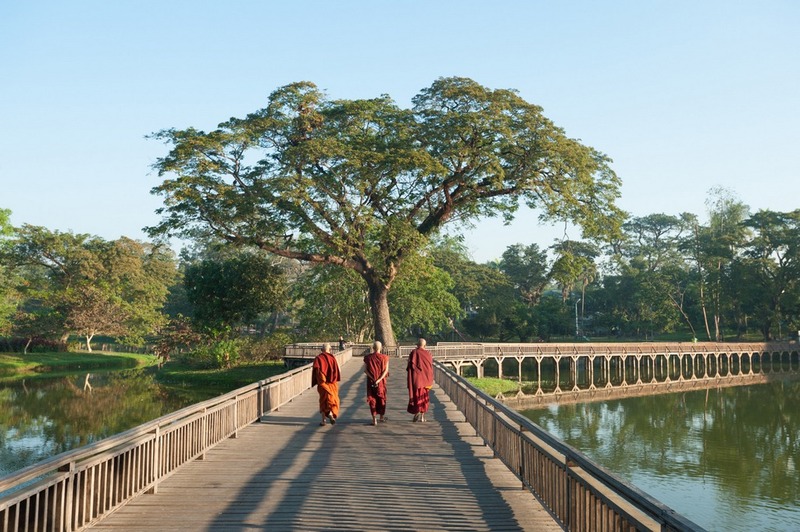 Monks walking around Kandawgyi lake. 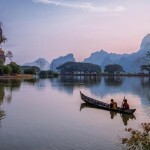 Are you looking for more top things to do in Yangon: Tours, activities, attractions and other things? Let’s check it out at here. 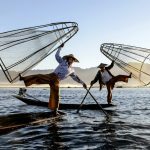 A travel + lifestyle blog sharing adventures abroad, adventures in the kitchen and an adventurous lifestyle to inspire your own.